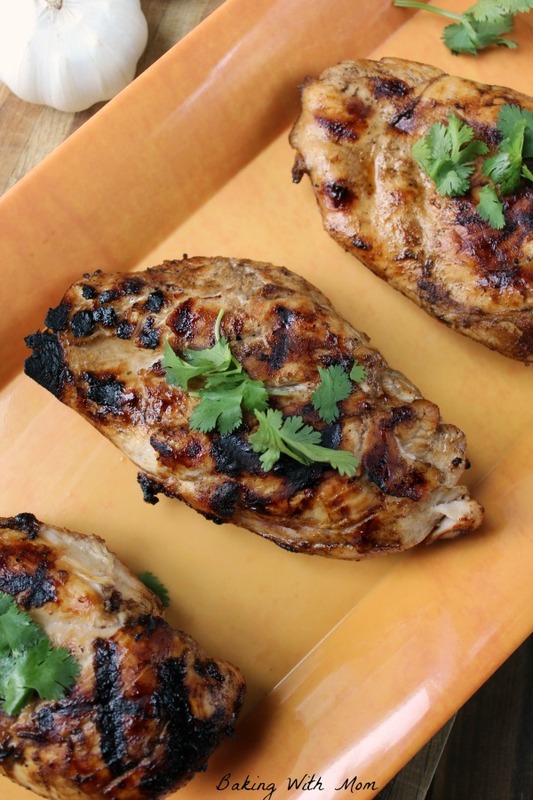 EASY Grilled Chicken Marinade great for the grill! Make it up early, let it sit and cook on the grill. A different way to make chicken tonight. It is grilling season and we are thankful! 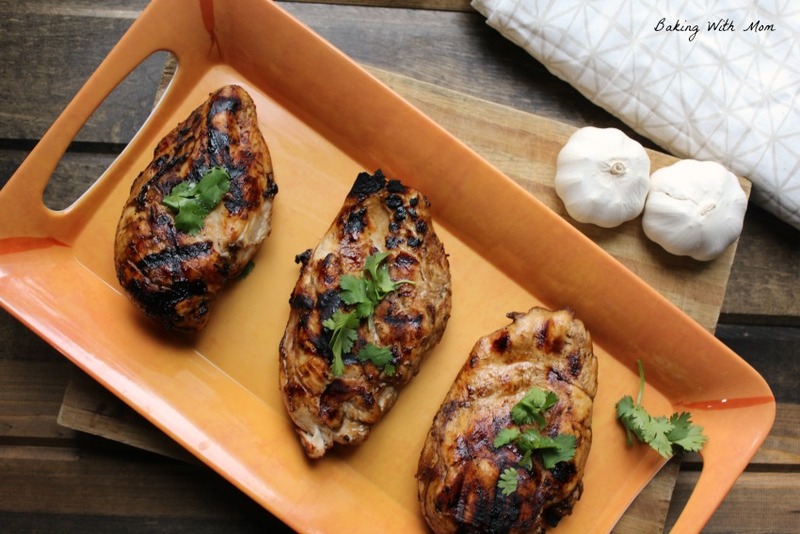 Fire up that grill and make delicious recipes like Grilled Pizza and this EASY grilled chicken marinade. You will love the simplicity and the taste. Chicken is a favorite around here and let’s be honest, it is rather inexpensive to feed a hungry crew. So it is a win-win for both the family and the pocketbook. So, what are your favorite recipes to have on the grill? I have a variety of sides I enjoy eating with grilled recipes, such as tortellini salad, best baked beans. To grill is so easy! We personally like a charcoal grill over a gas grill. It takes longer to get the grill ready, but the flavor is so delicious. The gas grill is the push of a button. It uses mostly propane though some are natural gas and clean up of the grill is rather easy. The charcoal grill takes longer to start up and clean up does take longer. You need to decide which grill is best for you and give it a try. Do you like a gas grill or a charcoal grill better? Honestly, I don’t marinade things often, as I feel I don’t have the time. But really, it only takes 5 minutes. I just need to plan ahead. Planning ahead is so worth it. Stick the chicken in a 9×13 pan or in a Ziplock bag for the chicken to soak up the juices of the marinade. Plan ahead! Make a menu plan, it helps to not have surprises the night you what to make the supper. Keep an eye on the chicken that is on the grill. Make sure the chicken doesn’t burn by checking the underside. However, wait at least 5 minutes before checking! Make sure the chicken is fully cooked. No one wants food poisoning. The internal temperature of a cooked chicken breast should be 165*. 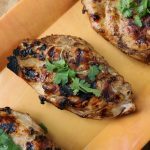 This EASY chicken supper is grilled and marinaded with a simple but delicious variety of ingredients.